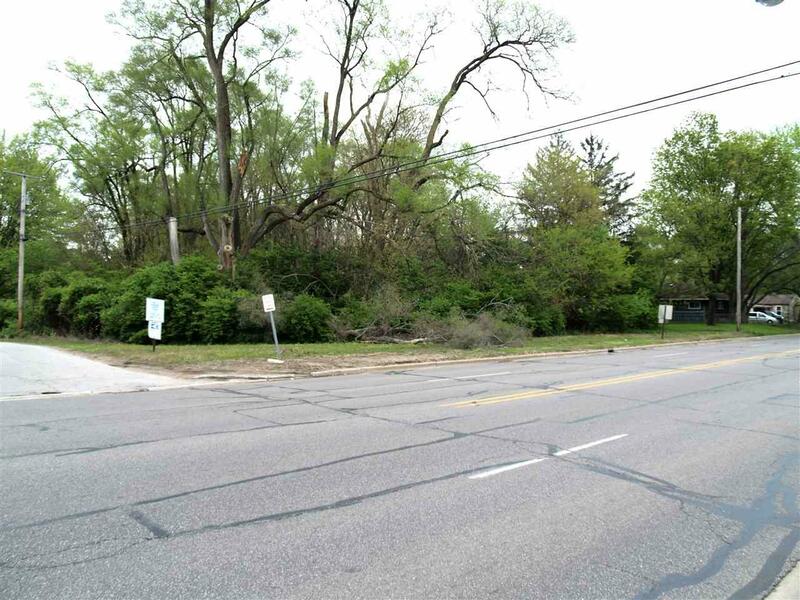 Great residential property that could potentially be rezoned for commercial. 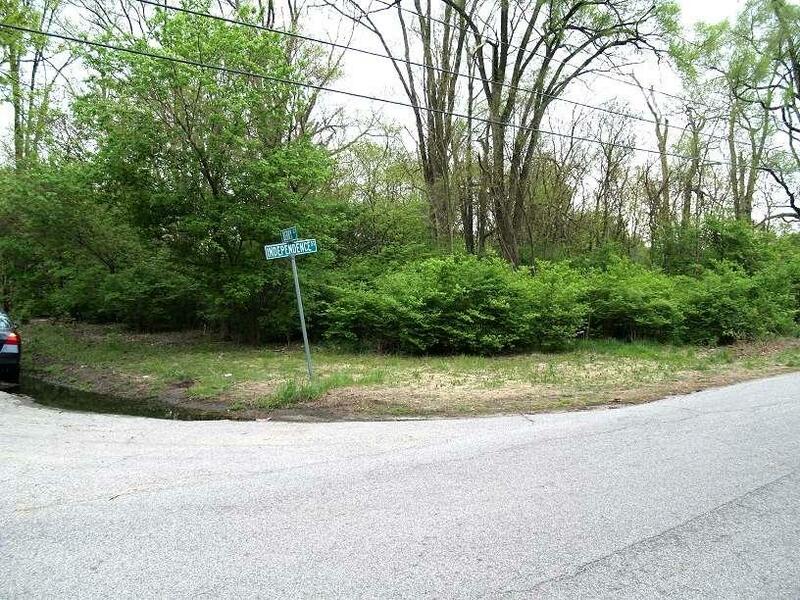 Corner lot approximately .77 acres. 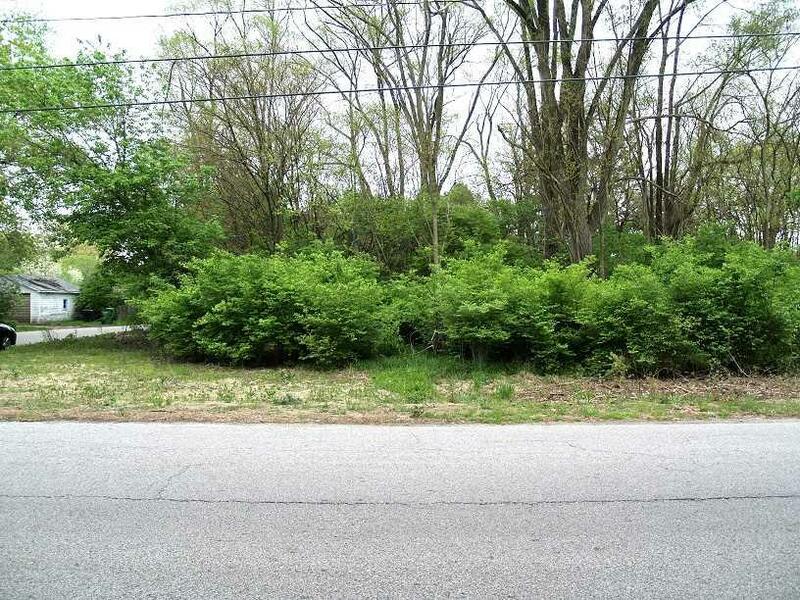 Approximately 176 feet of frontage along busy Bristol Street and approximately 183 feet of frontage along Independence Street.